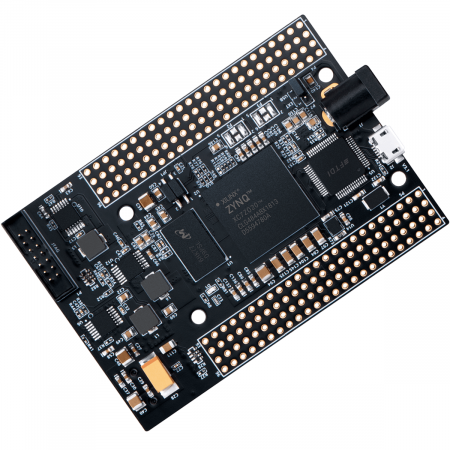 Mimas A7 is a serious upgrade to our lower cost Mimas V2 FPGA Development board. 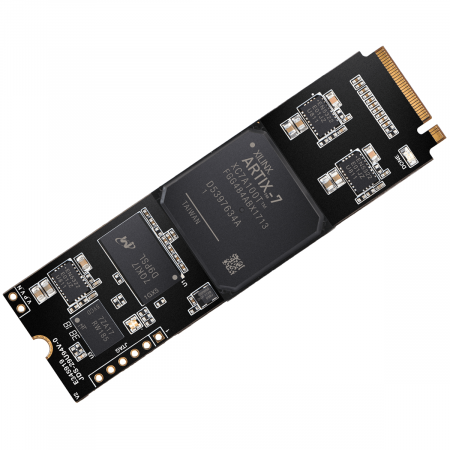 Based on Artix 7™ 50T FPGA, Mimas A7 plenty powerful as it is versatile. 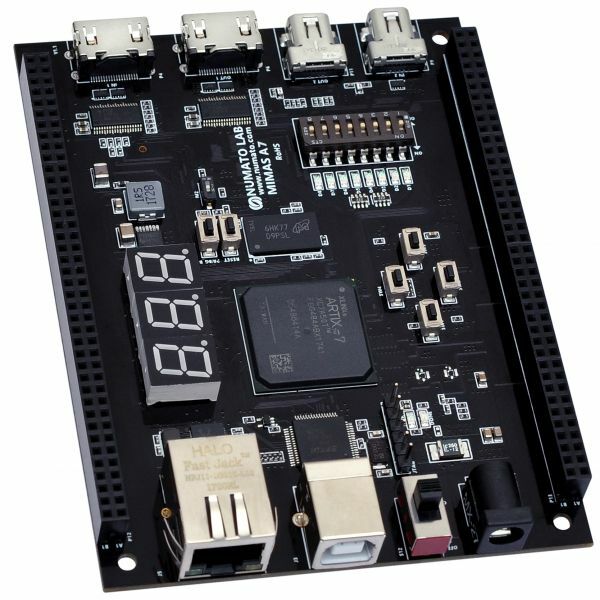 This FPGA Development Board follows the philosophy of offering a large variety of peripherals on a compact form factor to allow minimal external components to run and evaluate as many designs as possible. Mimas A7 is a great platform for implementing Soft processors such as Microblaze to make it a complete embedded platform. The built in Gigabit Ethernet offers low latency high bandwidth data transfer to host. The USB 2.0 host interface based on popular FT2232H offers high bandwidth data transfer and board programming without the need for any external programming adapters. Onboard HDMI IN/OUT interfaces along with large DDR3 SDRAM makes Mimas A7 a great platform for video capture, processing and rendering. The staple peripherals such as switches and seven segment displays offer great value for learning, prototyping and debugging. 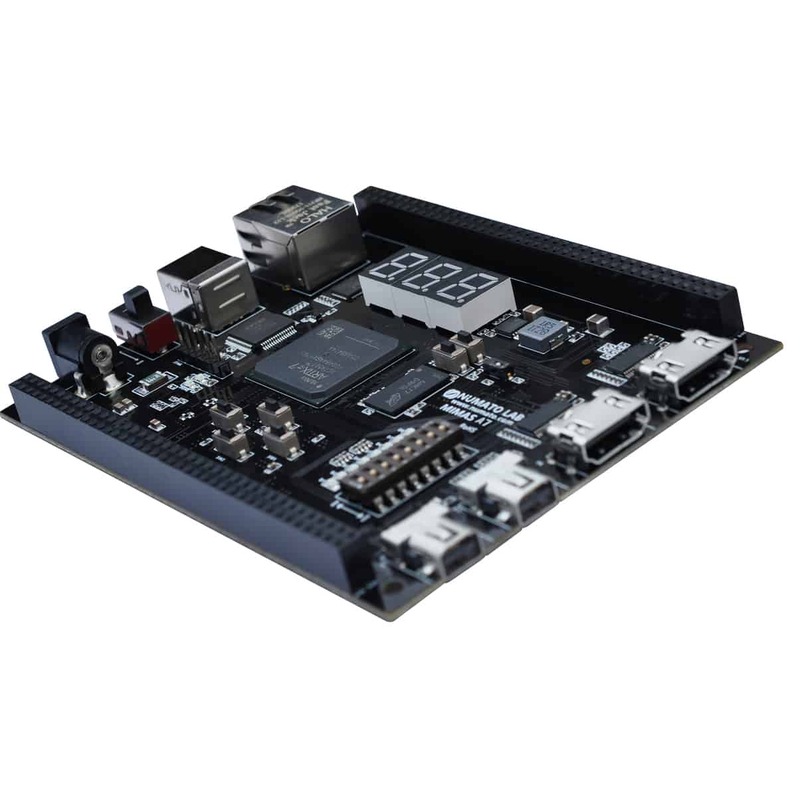 Mimas A7 is a serious upgrade to our lower cost Mimas V2 FPGA Development board. Based on Artix 7™ 50T FPGA, Mimas A7 plenty powerful as it is versatile offering improved system performance for cost sensitive markets. 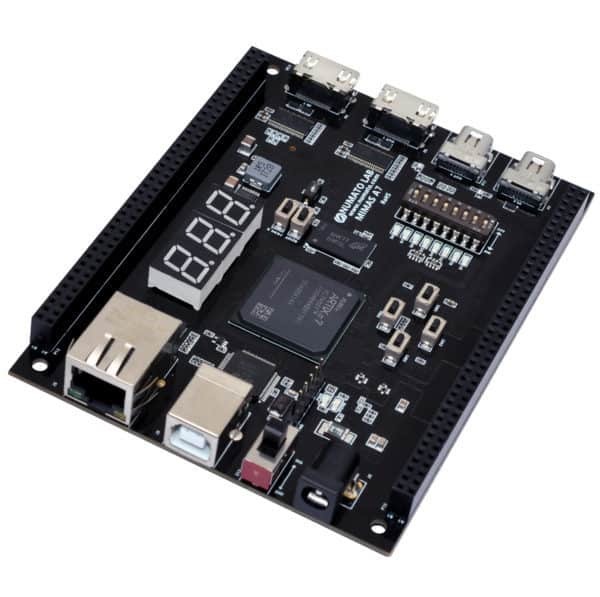 This FPGA Development Board follows the philosophy of offering a large variety of peripherals on a compact form factor to allow minimal external components to run and evaluate as many designs as possible. Mimas A7 is a great platform for implementing Soft processors such as Microblaze to make it a complete embedded platform. The built in Gigabit Ethernet offers low latency high bandwidth data transfer to host. 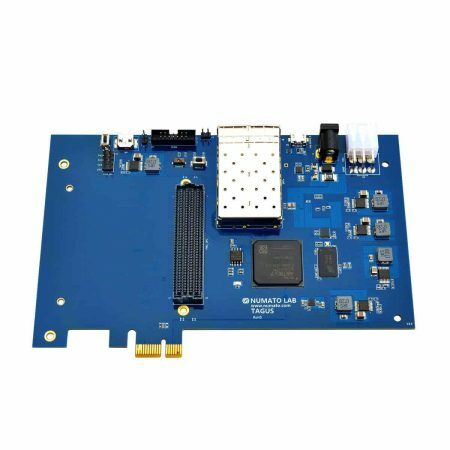 The USB 2.0 host interface based on popular FT2232H offers high bandwidth data transfer and board programming without the need for any external programming adapters. Onboard HDMI IN/OUT interfaces along with large DDR3 SDRAM makes Mimas A7 a great platform for video capture, processing and rendering. The staple peripherals such as switches and seven segment displays offer great value for learning, prototyping and debugging. 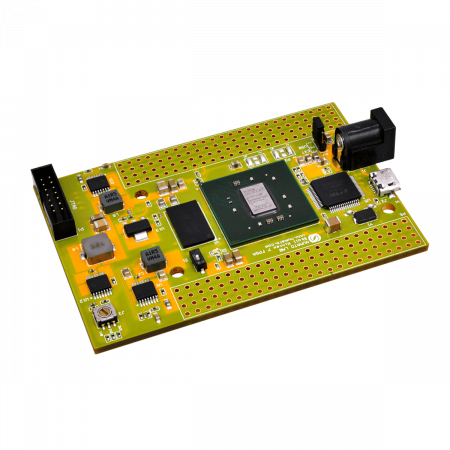 This board could be used as an FPGA module to integrate to other larger designs as well.